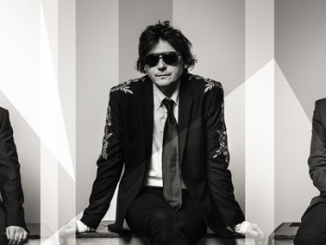 Manic Street Preachers release a 20th Year Collector’s Edition of their fifth album ‘This Is My Truth Tell Me Yours’ on 7th December 2018 on Columbia/Sony. Released as a deluxe 3 cd box set, double vinyl edition and digital package the album contains unheard demos and live rehearsal recordings as well as remixes by the likes of Massive Attack, David Holmes and Mogwai. The artwork features many unseen photographs by long-term collaborator Mitch Ikeda including a different album cover from the original session on Black Rock Sands near Porthmadog in Wales. The band will also be going out on tour next year playing some of their favourite intimate venues over the UK performing the album in full alongside other hits and rarities. They hope to announce a special one-off gig in Wales in the next few months and support on all dates comes from Gwenno. 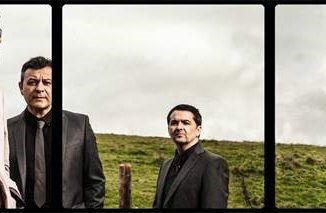 The band released their 13th album ‘Resistance Is Futile’ earlier this year and played their biggest tour in a decade. 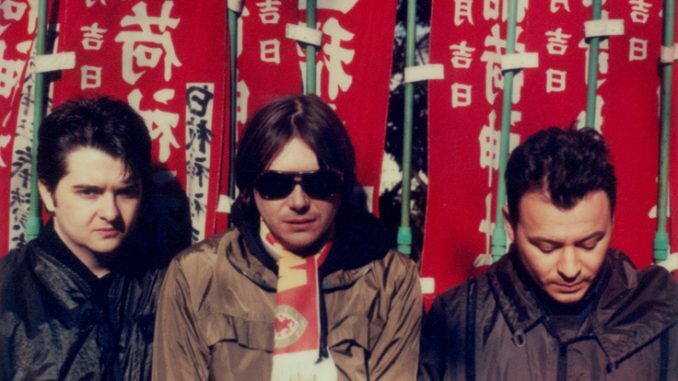 They headlined several festivals over the summer and all the singles including ‘International Blue’ and ‘Hold Me Live A Heaven’ were a- listed across all the major radio stations. The album has been nominated for the 2018 Welsh Music Prize. With very special guest Gwenno. 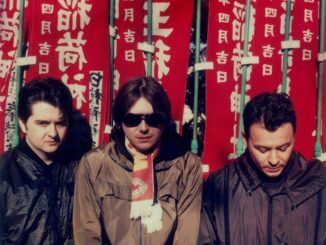 MANIC STREET PREACHERS share new single ‘Distant Colours’ – Watch Now!